Today, Microsoft has unveiled the Xbox One and provided the very first details on the system. One of the very first titles confirmed for the system is Forza 5, being developed by Turn-10 studios. The footage shown for the game displayed a thrilling race between two cars as they went barreling towards the finish line. A slow motion sequence was shot where the audience was able to view such detail as water dripping off of the tires and smoke emerging from beneath the wheels as they slid across the pavement. 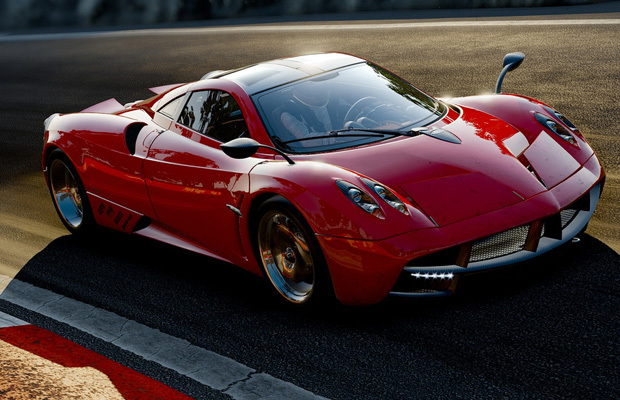 What do you want to see out of Forza 5? Be sure to let us know what you think by leaving us a comment below, or discuss Forza 5 in our community.